THE RIGHT TRUCK FOR EVERY MOVE. 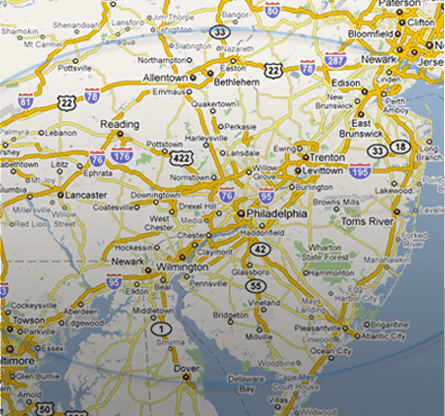 SERVING THE GREATER PHILADELPHIA, MID-ATLANTIC REGION AND BEYOND. 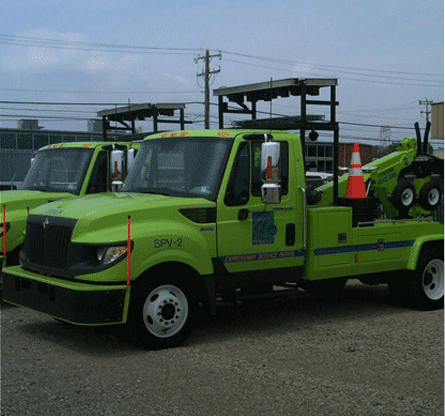 EVB Towing is the leader in the greater Philadelphia Mid-Atlantic region and beyond for towing, recovery, equipment transport, truck road service, heavy hauling and Incident management and freeway service patrol. 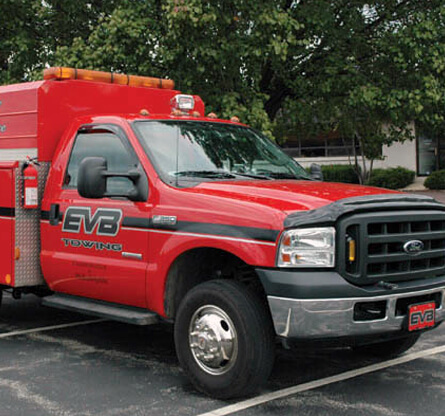 Our dispatch center is open 24/7 with a live person, never an answering machine or answering service, So when you’re in need of equipment hauling our dispatch staff is trained to assess your situation and send you the proper EVB truck in a timely manner. Give us a call today at 1-610-828-6522 to put our knowledge and equipment hauling experience to work for you. 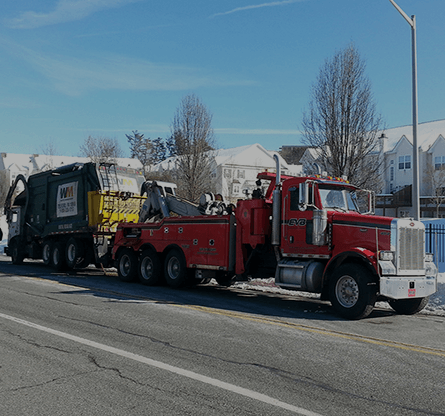 If you’re looking for specialized hauling in greater Philadelphia Mid-Atlantic region and beyond, EVB Towing services include Construction equipment hauling, shipping containers moved, long-haul trucking, power only-tractor service and much more. Whether you’re in need of a Lowboy trailer, or an Industrial rollback we have the right equipment for every job. We provide heavy equipment hauling and machinery moving via our fleet of Lowboy and Landoll trailers. 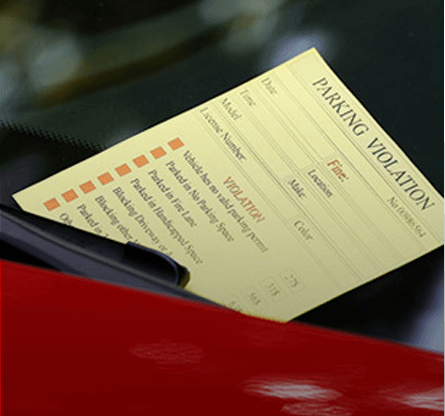 You can trust us to do the job quickly and to do the job right!